Yardi is a property management platform to which you can export financial information from Operate. 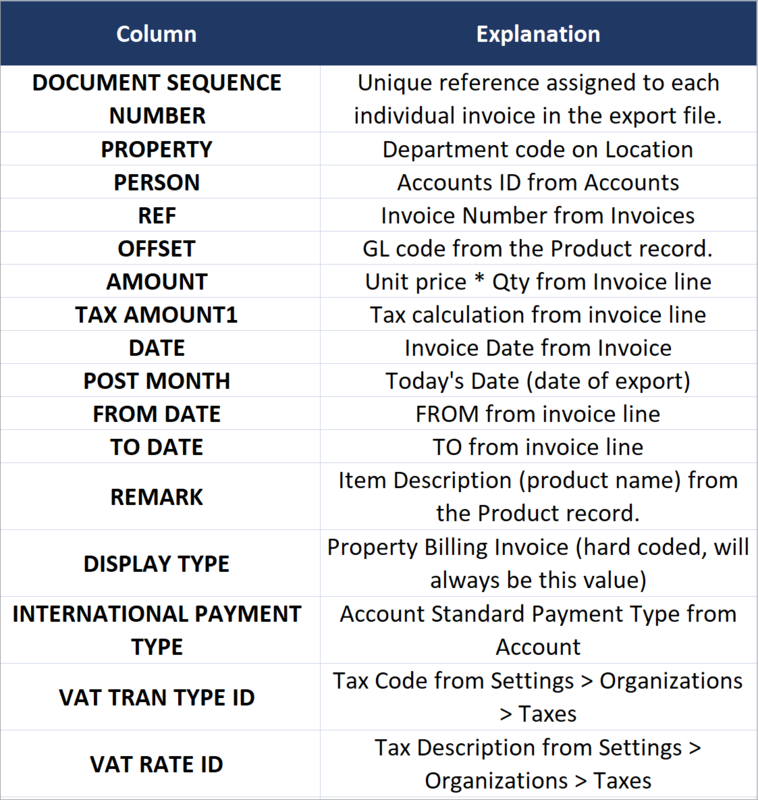 This guide takes you through the steps you need to take every month, in order to run this export successfully. At the end of each month, one of your staff members would need to log into Operate, access the Yardi Financial Export and export unbooked transactions. Operate will generate a .csv file containing your data. You would need to import this file into Yardi in order to then use the data to keep your accounting up to date. Before exporting, check the Yardi balance within and take note of it. When your export is completed, your balance should be the sum of your pre-export balance and the total that the exported transactions amount to. Ensure that the Operate Account ID (found in Member > Accounts) matches the account/customer name in Yardi. 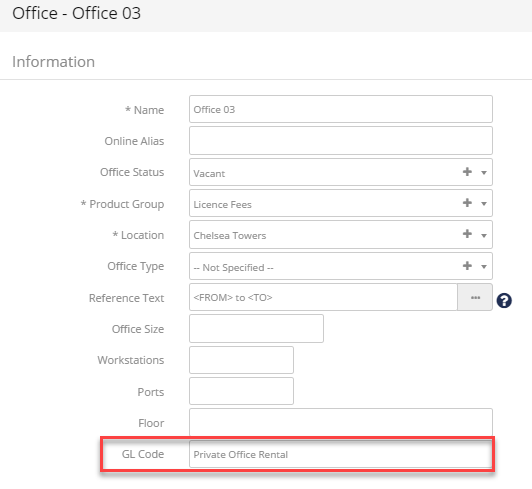 In Operate, you need to set up GL Codes at the Organization level, under Settings > Organizations > GL Codes. Operate also has to have the GL Code field populated on all Products, to match the ones in Yard. When you run the export for the first time or you add new products to either systems, please check Space > Products and edit any product that does not have a GL Code. You can use list views here as well to easily see which products don't have a GL code (you can add the GL Code column to the list - Please read the dedicated guide on Using List Views for more details). 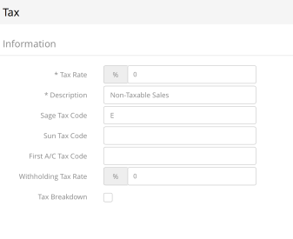 In Operate, go to: Settings > General > Organizations > Taxes and edit the Standard VAT / Tax Rate. Here is where the Tax Code field will need to be set to match the tax codes within Yard. To start running your export, go to Invoicing > Yardi Financial Export. If you don't see this option, go to Settings > Integrations > Invoicing and install the 'Yardi Financial Export' app. Once installed, click Open or go back to Invoicing > Yardi Financial Export.